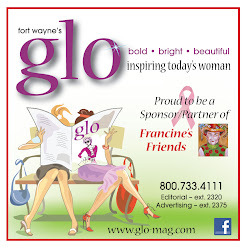 Francine's Friends: "Harry Loves Lisa" - and Francine's Friends and Fort Wayne does too! "Harry Loves Lisa" - and Francine's Friends and Fort Wayne does too! The VIP "Meet and Greet" event last night with Lisa Rinna was a wonderful event and Rinna is such a warm, lovely, genuine person. She happily posed for numerous photos and chatted with sponsors and guests during the two-hour reception. 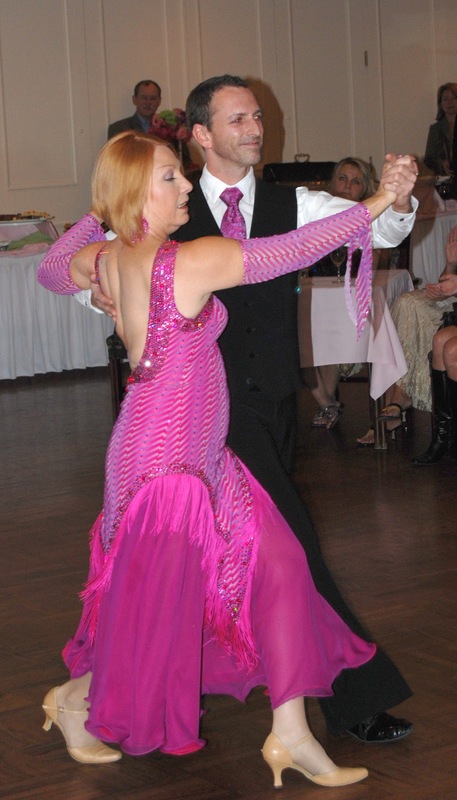 American Style Ballroom's co-owner, Patric Didier, and his partner and breast cancer survivor Mary Essingler, performed an inspiring dance exhibition for Rinna and guests. Rinna was also presented with the limited edition print, "Life's Dance," created by local artist Terry Ratliff for Francine's Friends and also the cover art for notecards all attendees will receive at the 10/8 luncheon. See more at the photo album on Facebook — click here now. 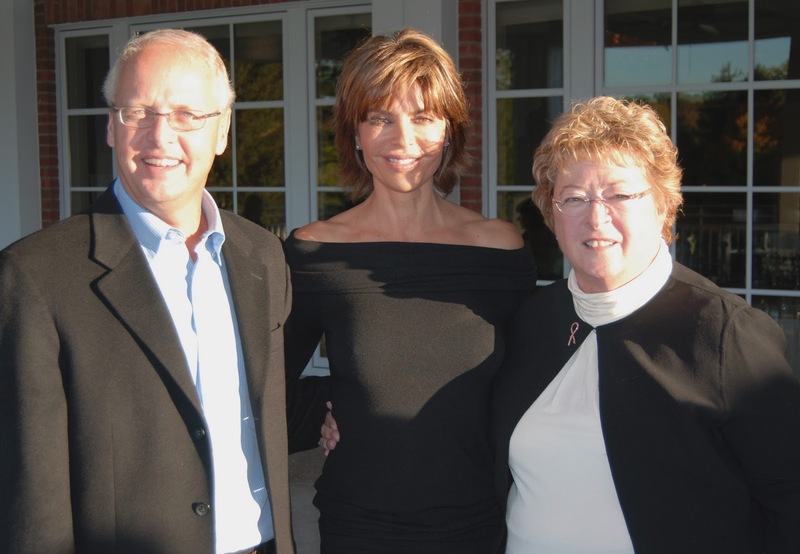 Tickets Still Available for Oct. 14th "Lunch with Friends!"